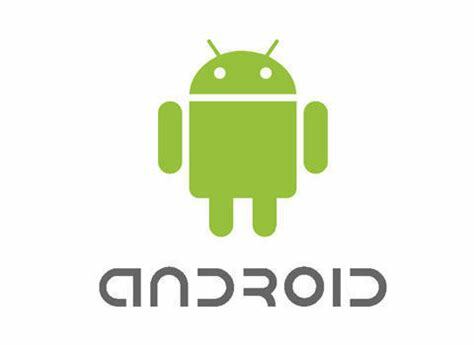 A wide range of RFID labels, tags and cards incorporating NFC and UHF technology that can be used in a number of industrial applications. 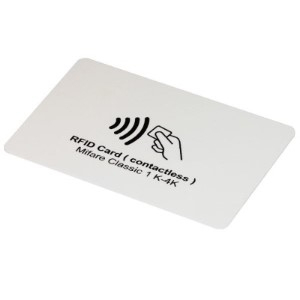 NFC (Near Field Communication) cards & tags that communicate across 128 khz and 13.56 Mhz are ideal for short range RFID applications such as Time & Attendance, Access Control, Vending Machine Control or Asset Management. 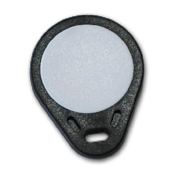 Cards & Key fob tags are available in a wide range of colours, shapes and size. 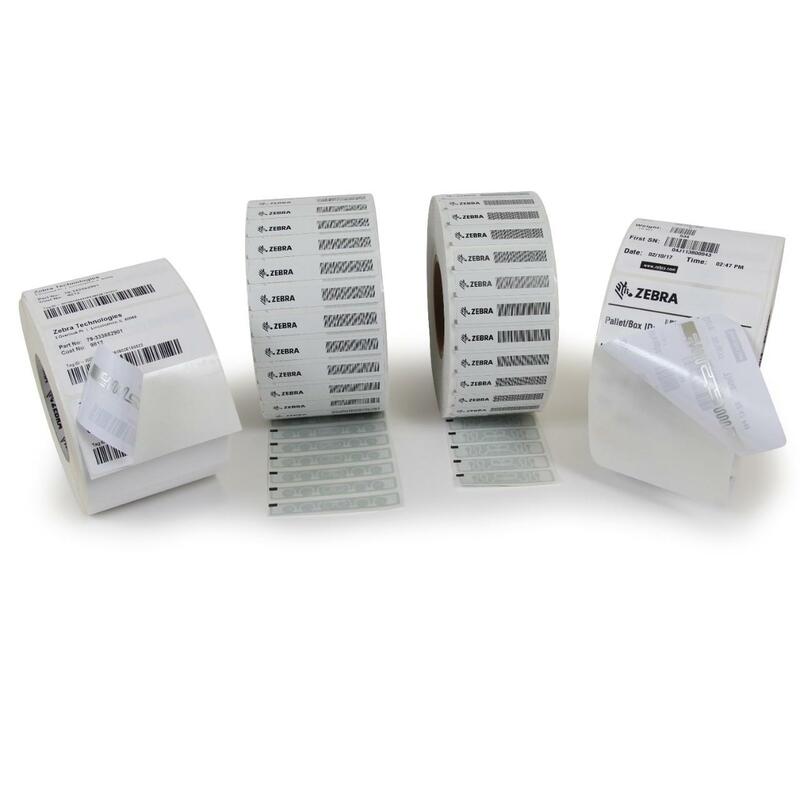 Ultra High Frequency (UHF) 865 - 868 MHz tags and labels are capable of being used over longer ranges of up to 12 metres to enable fast and efficient tracking of assets and stock identification tasks with the minimum of effort involved. 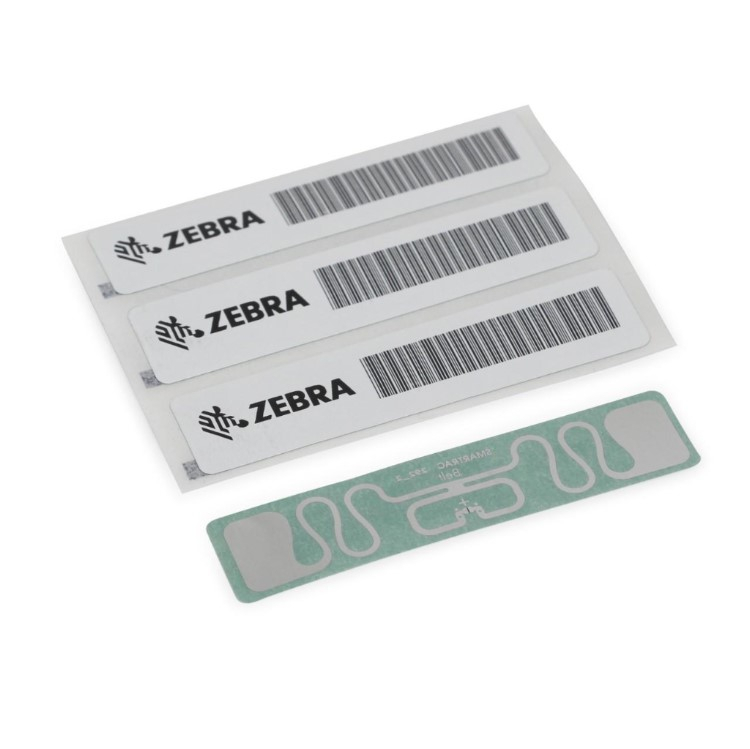 Zebra Technologies now provide a wide range of standard UHF label products available for their range of label printers which can be attached to both metal and non metal products. 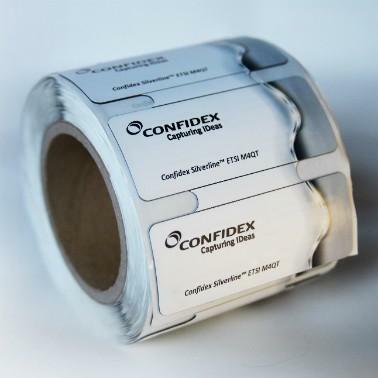 Labels can be encoded whilst being printed to save time. 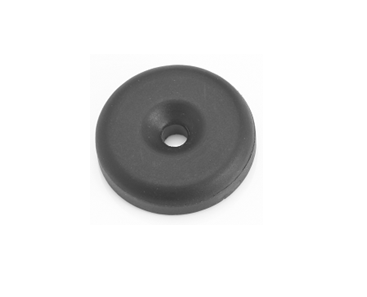 If you're unsure which type of tag you need for your Auto ID project then please take a look at our useful selection guides or feel free to contact us for advice.